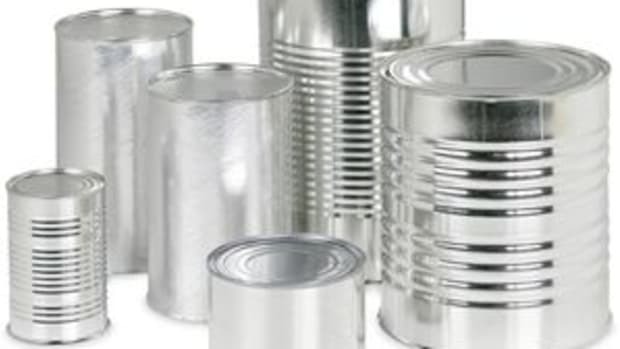 Back in 2008, bisphenol-A (BPA) got some really negative attention when the mainstream media started reporting on the various health problems associated with the industrial chemical. 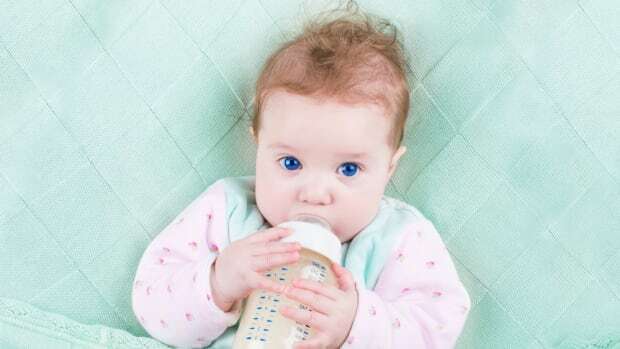 And with good reason: BPA has been linked with a slew of negative health outcomes including reproductive problems, obesity, diabetes, and cancer. 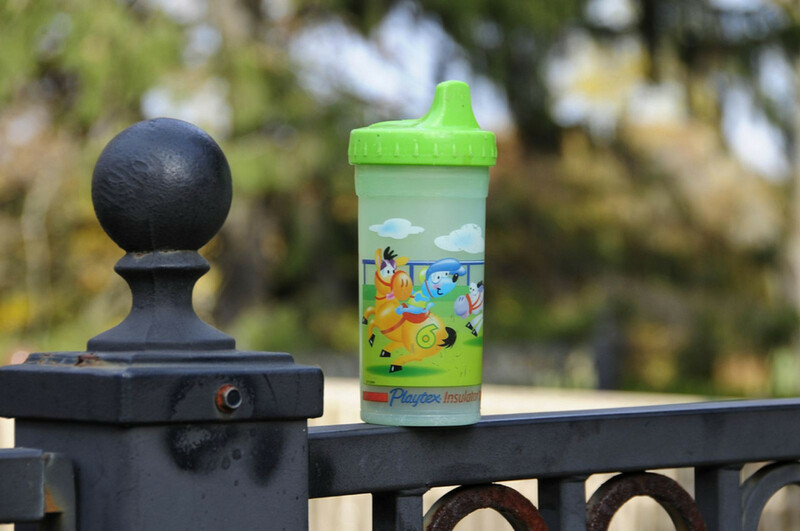 Removing BPA from products like sippy cups, toys, and water bottles is undoubtedly a good thing, but then the question becomes, what did companies replace it with in order to call their products BPA-free? 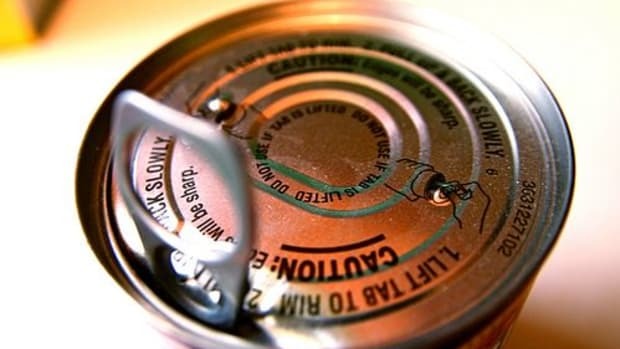 Many of the chemicals that have replaced BPA haven’t been studied nearly as much. However, a paper published in the National Institute of Health journal Environmental Health Perspectives reported that almost all commercially available BPA-free plastics still leached estrogen and some leached synthetic estrogen more potent than what&apos;s found in BPA. Estrogen that’s not produced by the body can impact estrogen levels and getting too much or too little can be problematic, especially in utero and early childhood. Elevated levels can increase a women’s risk for some types of breast cancer, for example. 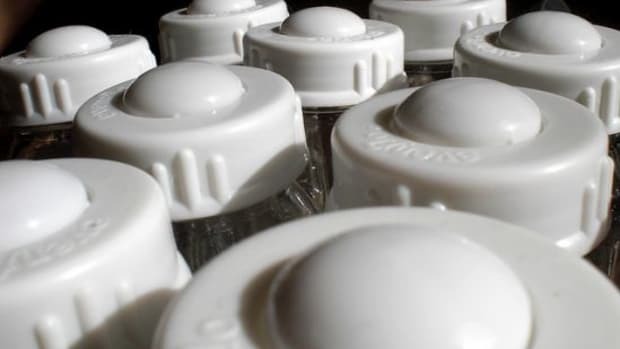 The American Chemistry Council, which lobbies for plastics, a $375 billion industry, has long sought to dispel research on BPA and other endocrine disruptors found in plastic. Through constant lobbying and lawsuits they’ve slowed the process of finding chemicals that don’t create estrogen activity in the body. 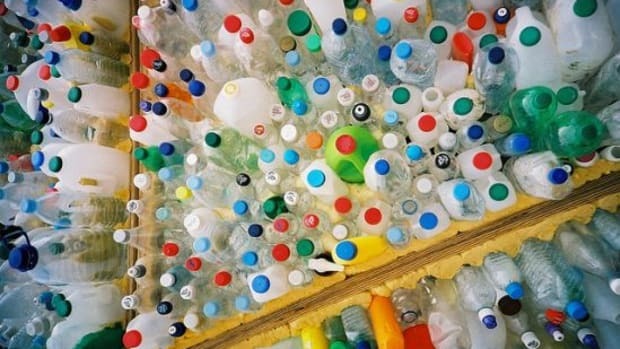 "What we&apos;re trying to do is focus on solutions, finding products we can recommend to consumers," Mike Usey, CEO of PlastiPure, a company that tests plastic products for any chemicals that might interfere with estrogen said, reported on Rodale News. "That&apos;s the path to ensure safer products." 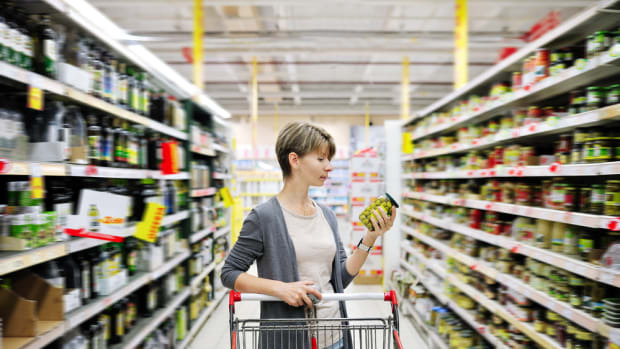 While much more research still needs to be done, consumers shouldn’t necessarily find solace in the BPA-free label. For example, #7 plastics contain BPS and PLA. 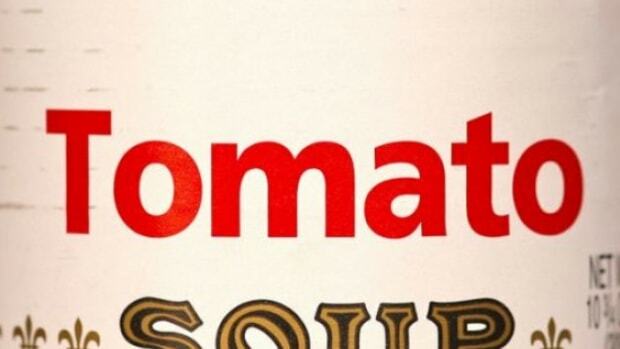 This includes many BPA-free plastic alternatives, according to Rodale News. A 2011 study on PLA found that the chemical showed some estrogenic activity. Plastics are made up of numerous chemicals in addition to BPA that could still cause negative health outcomes. For example, #6 plastics, usually found in the foam takeout containers, contain styrene a known human carcinogen that can leach when it contains a warm food or when the food is reheated in the container. 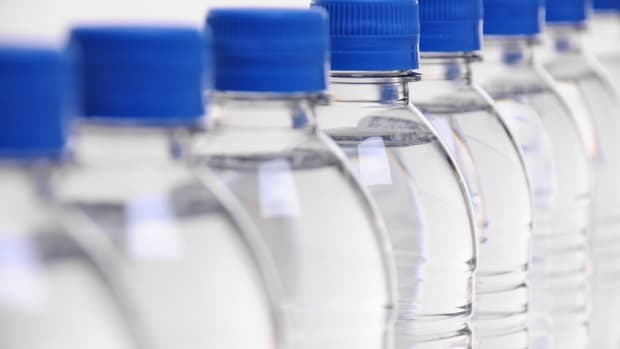 And #3 plastic or polyvinyl chloride (PVC), contains another well known category of hormone disruptors, phthalates, which have been linked to breast and liver cancer. Personally, plastic contains far too many chemicals for me to keep up with and while they’re not all dangerous, some of them are. As a result, I avoid plastics when possible, choosing safer materials like glass, wood, ceramic, and bamboo. And while I’m not perfect, I’m working to replace plastic in my home as well with as few synthetic materials as possible. Additionally, I cook at least five days per week, eating the leftovers for lunch the next day in an effort to avoid processed foods, which are more likely to contain these endocrine disruptors.